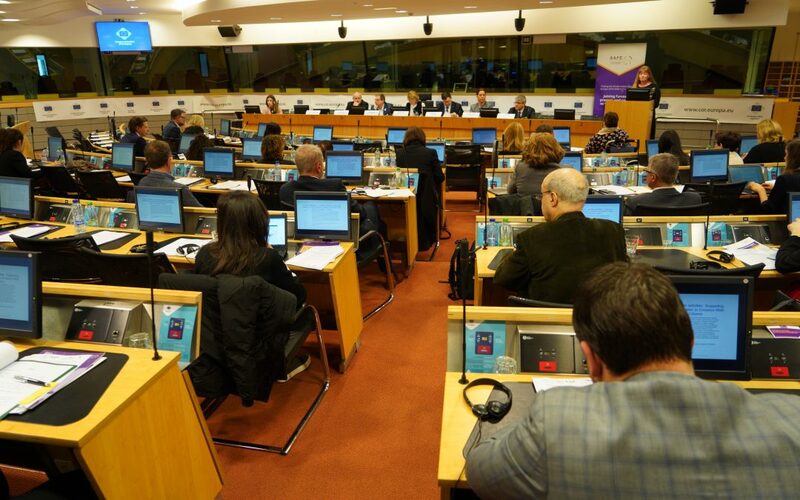 Brussels, 28 March 2019- The Stroke Alliance for Europe (SAFE) organised today the event ‘Joining forces to prevent and control non-communicable diseases: The role of policy in tackling stroke’, under the patronage of the Romanian Presidency of the Council of the European Union, in Brussels, at the European Committee of the Regions. The event was organised by SAFE in collaboration with the European Stroke Organisation and the Romanian National Stroke Association. The panel participants have put many proposals on the table. 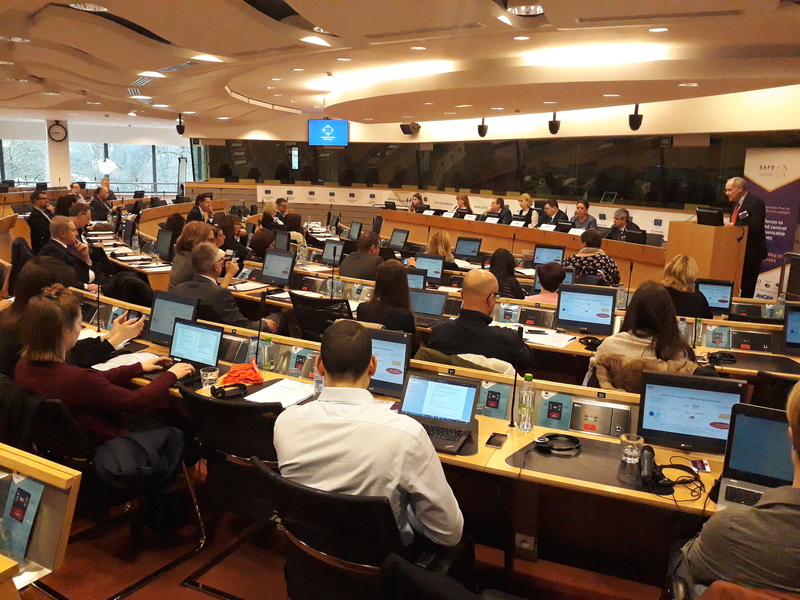 The most important request is for forming a stroke related sub-group for the purpose of facilitating the implementation of the Stroke Action Plan for Europe, the same as has been done for cancer and mental health. As Jon Barrick, SAFE President stressed in his opening speech, the topic discussed today is of extreme importance: Stroke is the second most common cause of death in Europe, with nearly one hundred thousand (988,000) deaths each year. In Europe, over 13% of women and 9% of men die from this disease (data from the MEP Hearth Group of the European Parliament). 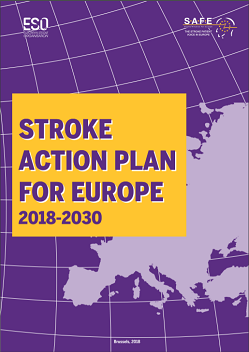 In 2018, SAFE and ESO released the “Stoke Action Plan for Europe 2018-2030”, which proposes a holistic approach to stroke management, from prevention to acute care, rehabilitation and life after stroke. The report sets out minimum targets to be reached by every European country, to equilibrate the quality of care across Europe. 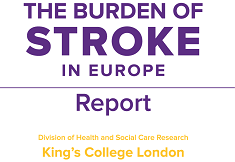 Effective healthcare planning and adequate resource allocation across Europe is needed to deal with this public health challenge, taking into account that the emotional and financial burden of stroke is largely borne by stroke survivors themselves and their families. 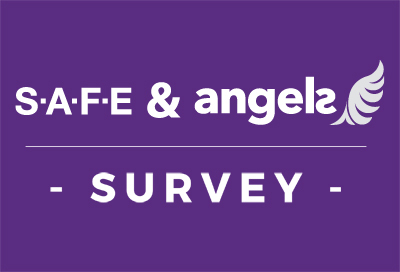 Please read next: What does the Stroke Support Faculty Tool (SSOFT) mean to me? 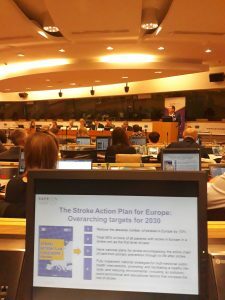 Sorin Tuță, Vice-president of the Romanian National Stroke Association (ANRS), said that although Romania faces 61.500 new strokes each year, things have significantly improved in the past several years, especially in the domain of the acute stroke treatment, with 32 new stroke ready hospitals in 2019. “Romanian Registry for Interventional Treatment in Stroke was established in 2014 and stroke patients are treated almost exclusively by neurologists” stressed out Cristina Tiu, President Elect of the Romanian Neurology Society. Prof. Tiina Laatikainen, from the Institute of Public Health and Clinical Nutrition, Finland, said that, even though the emergency care well organized and those hospitals not having neurologists 24/7 achieve consultancy by telestroke service, there are still challenges, such as endovascular treatments not available 24/7 in the whole country due to lack of angioradiologists, less than 15 % of patients achieve adequate rehabilitation and every fourth working aged stroke patient do not return to work (disability pension). Stroke is also the second most common cause of death in the EU, with over 425,000 deaths each year.